Soenke Meinen was born in Aurich in 1991 and grew up in East Frisia, Lower Saxony, Germany. 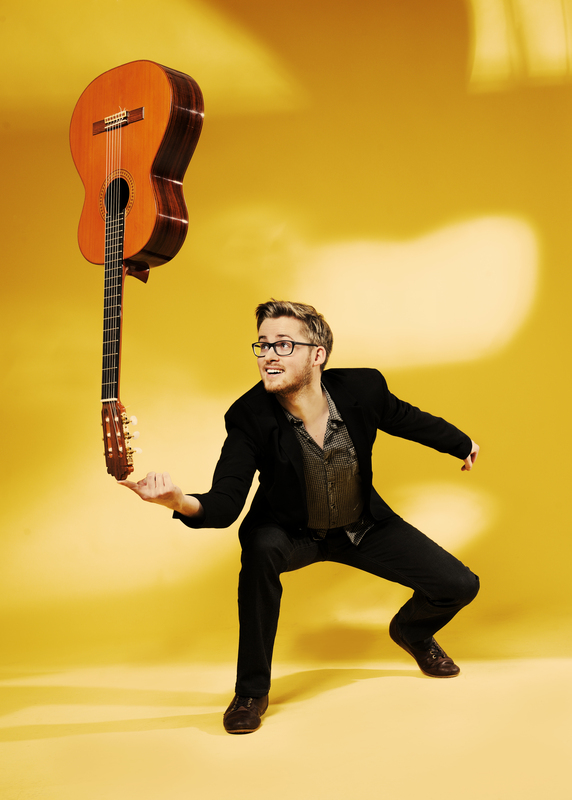 Initially, his first teacher Emile Joseph and then encounters with guitar greats like Tommy Emmanuel influenced the start of his musical journey. 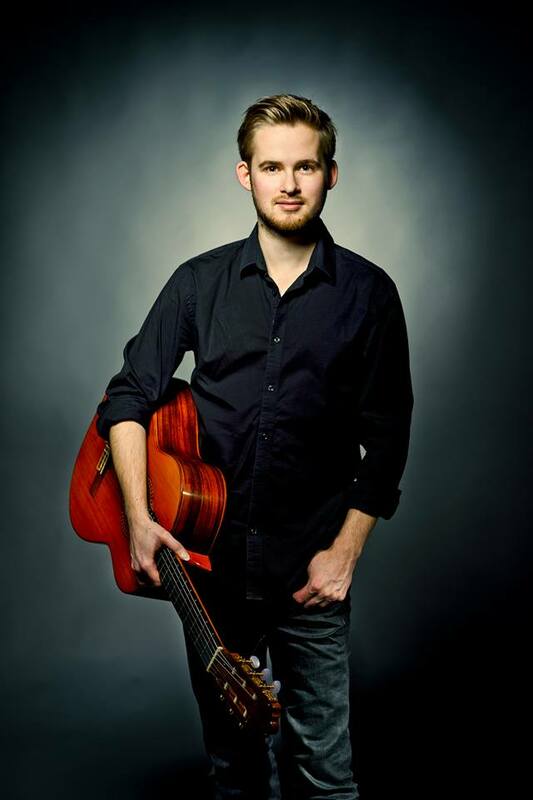 Today Soenke studies with world-renowned guitar phenomena Thomas Fellow, Stephan Bormann and Reentko Dirks and can already look back on countless performances with many different projects. 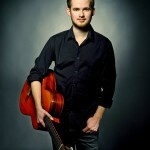 In 2011 Soenke founded the annual „Internationales Freepsumer Gitarrenfestival“, a festival which focuses on the young, international guitar scene. 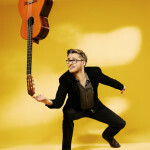 The outstanding abilities of „the greatest and most musical guitar talent under the Frisian sun“ (as famous German comedian and musician Otto Waalkes describes Soenke) combined with an impressive musical maturity makes a Soenke Meinen show a unique concert experience. Find out more about Soenke here at his website and at his YouTube Channel. Ramon Blanco is from Granada, Spain. He started his musical studies at age 8. He enrolled in the Music Conservatory in Granada where he studied music theory and classical guitar. While at the Conservatory, he also studied modern music and jazz with teachers, Kiko Aguado and Javier Aviles. I am a self-taught guitarist from Villaperuccio (CI – Sardinia). I’ve been playing guitar since 1999 and my project started in 2009.